The 90 strong list of acts was picked by a judging panel made up of 30 of the UK’s best online music writers, and will soon be whittled down to a shortlist of just 8. Those 8 will then compete at April’s live finals for a slot on one of the main stages at this year’s Festival. 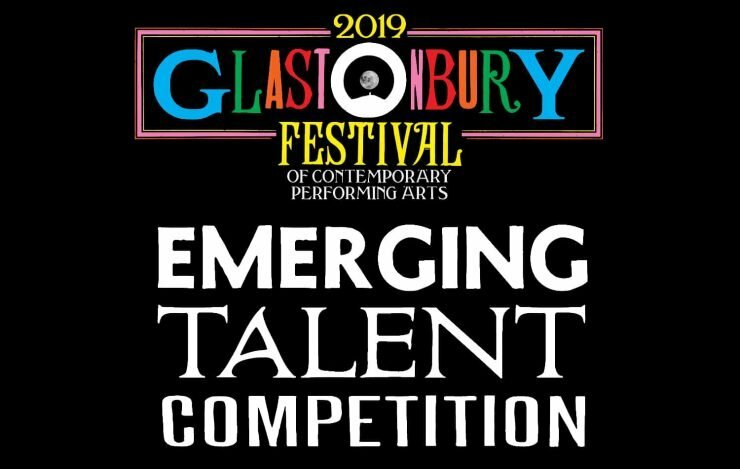 Glastonbury had announced the return of its Emerging Talent Competition earlier this year following the festival’s 2018 “fallow year” break. The contest, supported by PRS for Music and the PRS Foundation, gives new acts of any musical genre the chance to compete for a slot on one of the main stages at the legendary event. The winners of the competition will be awarded a £5,000 Talent Development prize from PRS Foundation to support their songwriting and performance. An additional £2,000 PRS Foundation Development prize will also be awarded to two runners-up. Check out the full list of artists who’ve made it through and read a little more about each one of the acts over at Glastonbury’s website.